Smoothing out the Ups & Downs of buying a home, Preparation! Preparing to buy a home can be both exciting and stressful at the same time. To help smooth out the up and downs you will find a list of ideas below to help you make the home buying process a more pleasurable experience. 2. Be ready to move. 3. Find a trusted partner. 4. Make a good offer. 5. Factor maintenance and repair costs into your buying budget. 7. Develop your home/neighborhood wish list. 8. Select where you want to live. 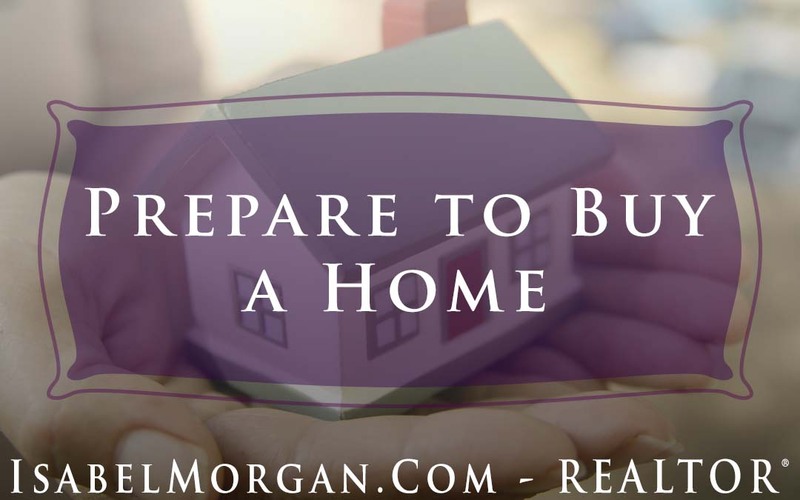 Have Questions about Preparing to Buy a Home?